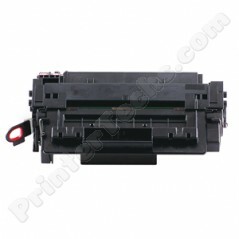 Q6511X PrinterTechs compatible for HP LaserJet 2420, 2430. Imported. Estimated page yield is 12,000 pages at 5% coverage.